China Machinery Parts manufacturer custom produce Aluminum Machine Parts by multiple Machining process. If you need any aluminum machine parts and want to produced from China, welcome contact with us for a quote! We also outsouring rough parts from Cold forging, hot forging,die casting and all foundries,then machining to the final parts for saving the material cost. 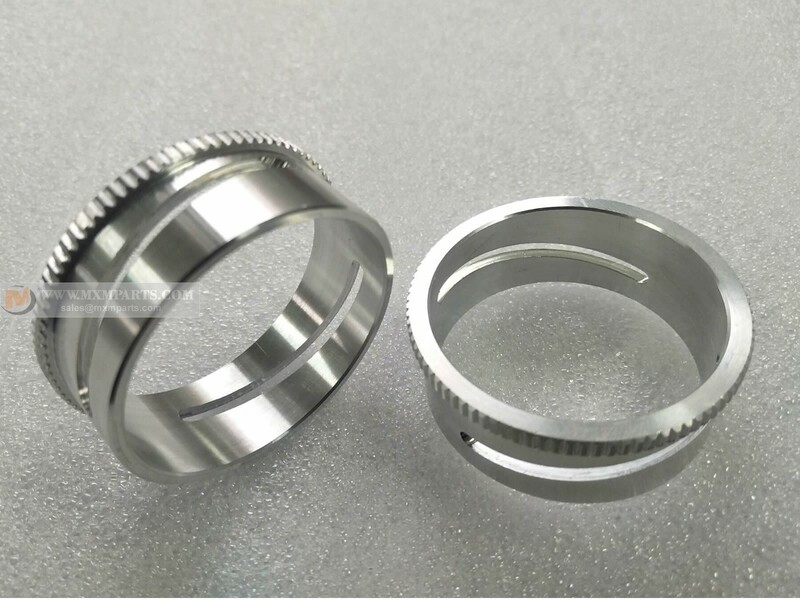 If you have any machined parts need to be custom produced from China, welcome send us a inquiry, we will provide rapid response service.